ConCool Scope: System design. 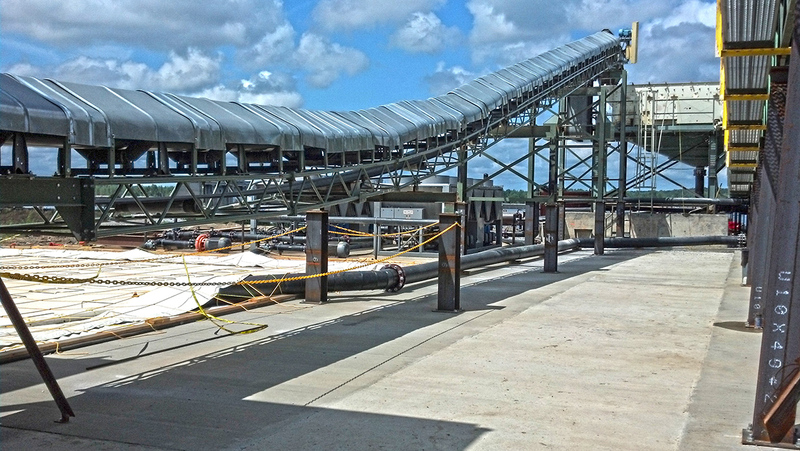 Dismantle and modify entire concrete production facility, and re-install existing wet belt. 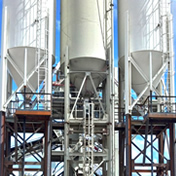 Install liquid nitrogen system. Temperature control automation. 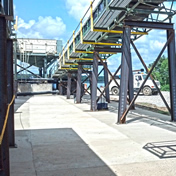 When owner AMP of Columbus, OH awarded CJ Mahan the contract to construct the Smithland Hydroelectric Project in Smithland, KY on the Ohio River, CJ Mahan was faced with a tight schedule and budget to meet the required concrete placement temperature of 55°F (12.8°C). 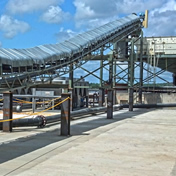 ConCool experts were able to dismantle the entire concrete production facility, modify and re-install an existing wet belt, bringing it to maximum efficiency. 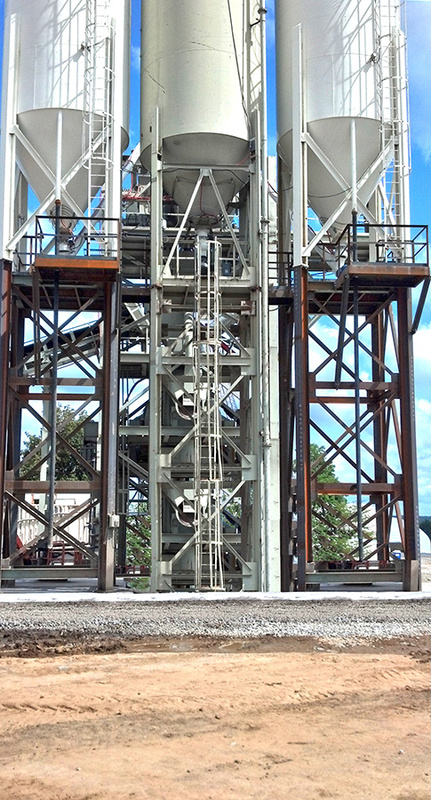 The ConCool team studied all of the options available to CJ Mahan and by installing a sophisticated automation system which closely coordinated the wet belt, chilled water and small amounts of liquid nitrogen, the contractor was able to minimize their capital investment and meet the specification. 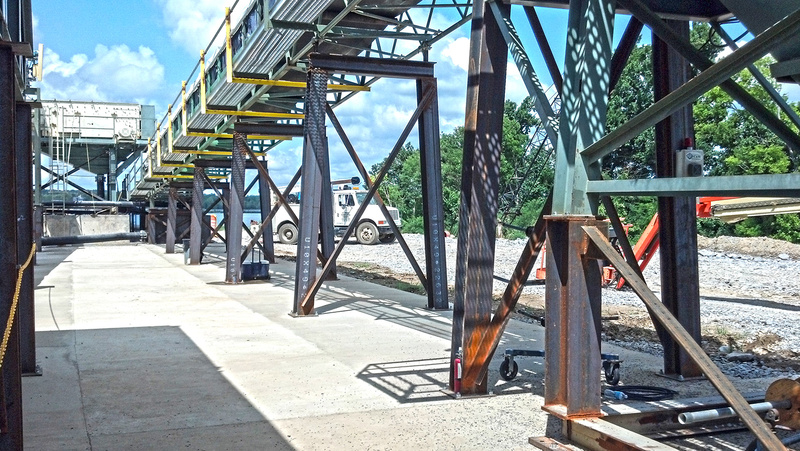 This is another example of ConCool expertise solving challenges facing infrastructure contractors.